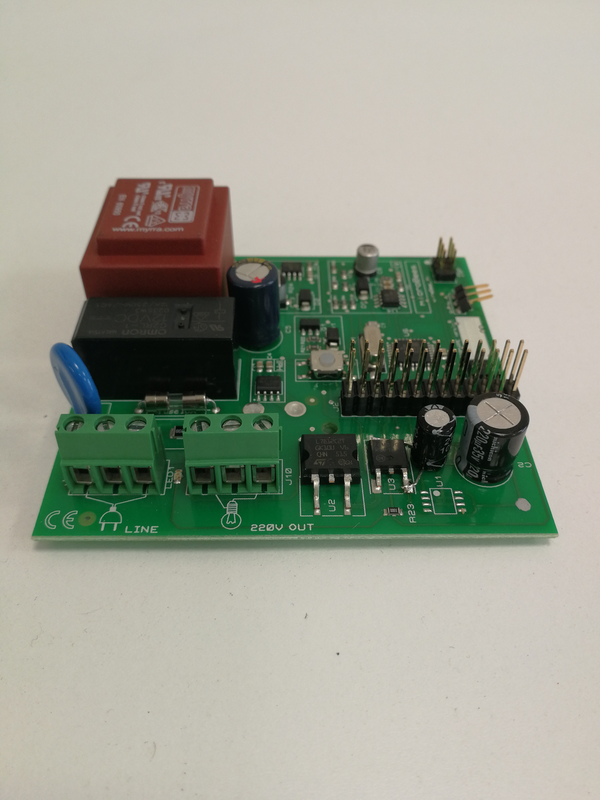 WireDuino is a production ready, freely programmable board to control and measure the power consumption of a power line. It is based on Arduino Open Source Software Technology and it can virtually serve any controlling, automation and data-logging purpose for you. 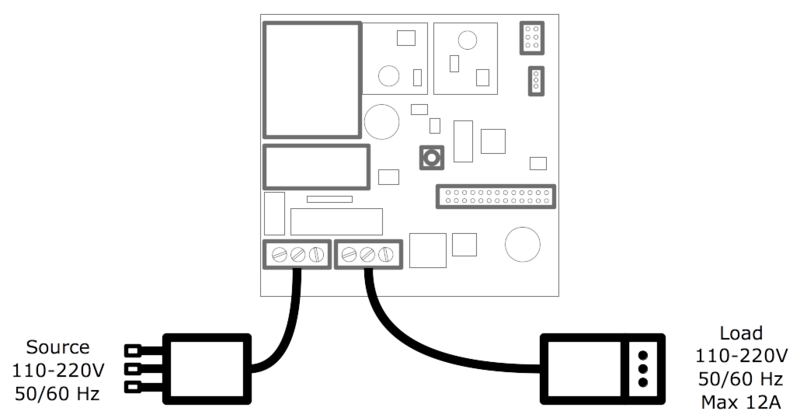 Thanks to the expansion header you can easily connect any external device (e.g. 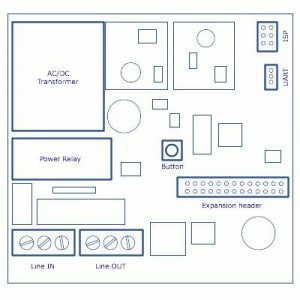 wifi, bluetooth modules such as ESP8266 or others). 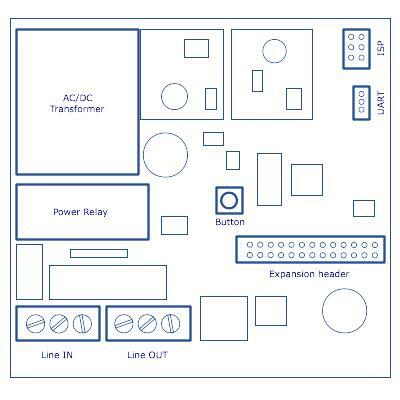 A production ready Arduino library and all the developer resources are available at the following Github repository.